Presidents Day Sale | Robin Ford Inc. Cast your vote this Presidents' Day at Robin Ford in Glenolden when you test drive one of our cars, trucks, or SUVs, and enjoy our amazing Presidents' Day Sales event pricing! 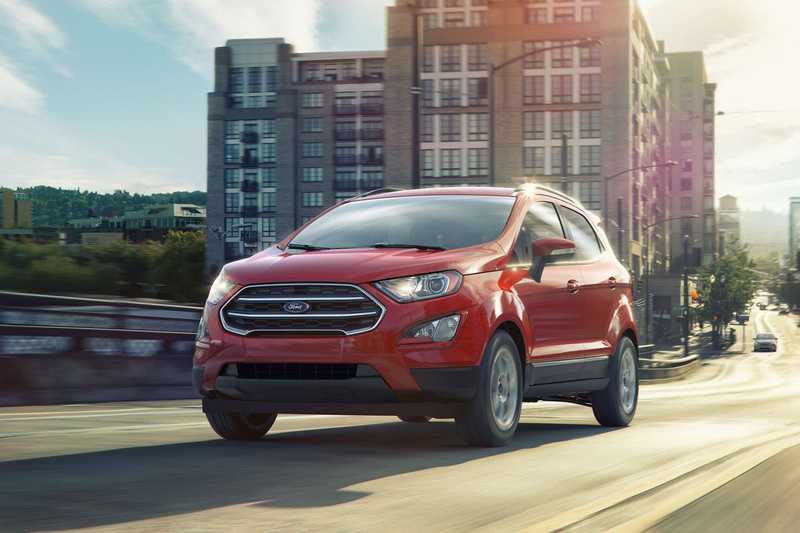 Get your hands on an EcoSport, feel the raw power of the F-150, or the smooth efficiency of the Fusion at Robin Ford today! 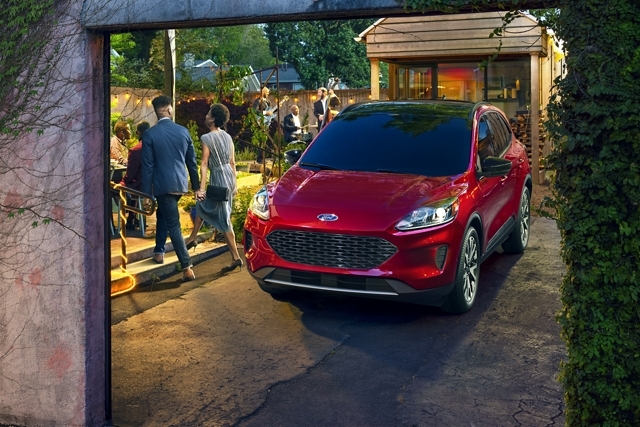 Give the 2019 EcoSport your seal of approval when you test drive one at Robin Ford in Glenolden. Don't miss out on these amazing deals! 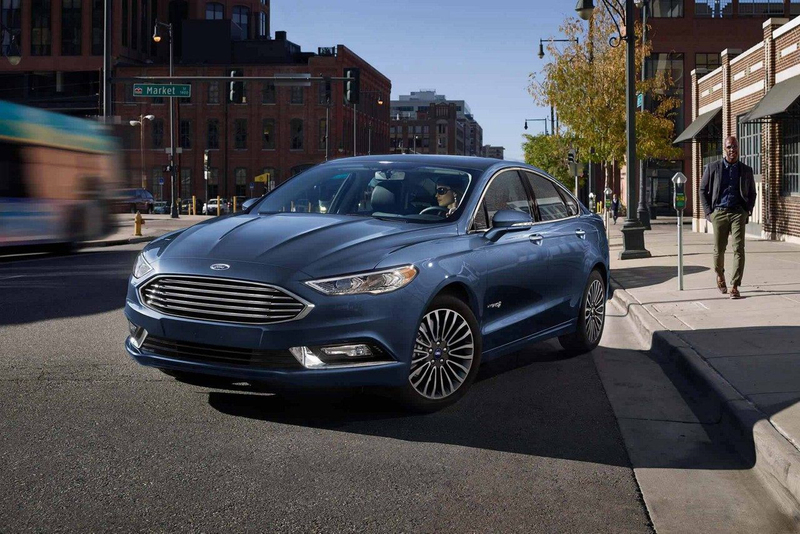 Take advantage of the presidential pricing options for one of the most efficient Ford vehicles of all time, the 2019 Fusion! Stop in and test drive one today! 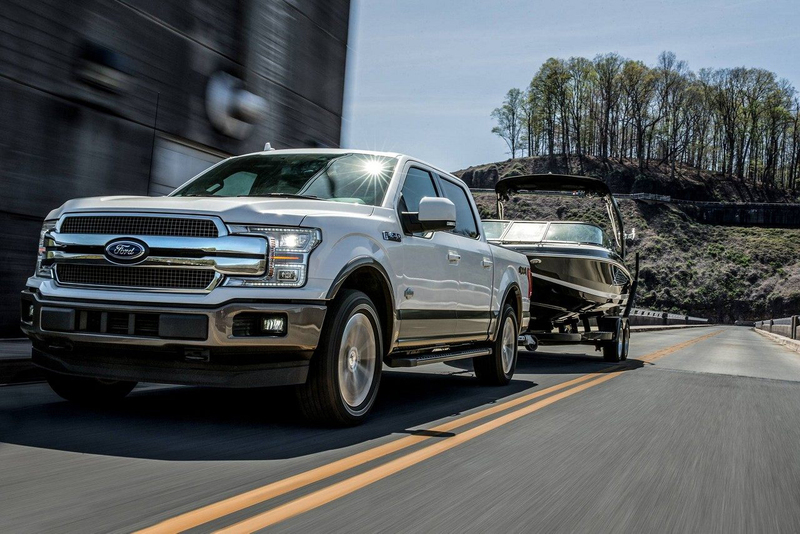 Few things are as American as the 2019 Ford F-150. Get the tough jobs done when you get behind the wheel of this piece of American heritage. Stop by Robin Ford to make the most of the Presidents' Day Sales event! Robin Ford in Glenolden is the place to be when you need to get a great deal this Presidents' Day. 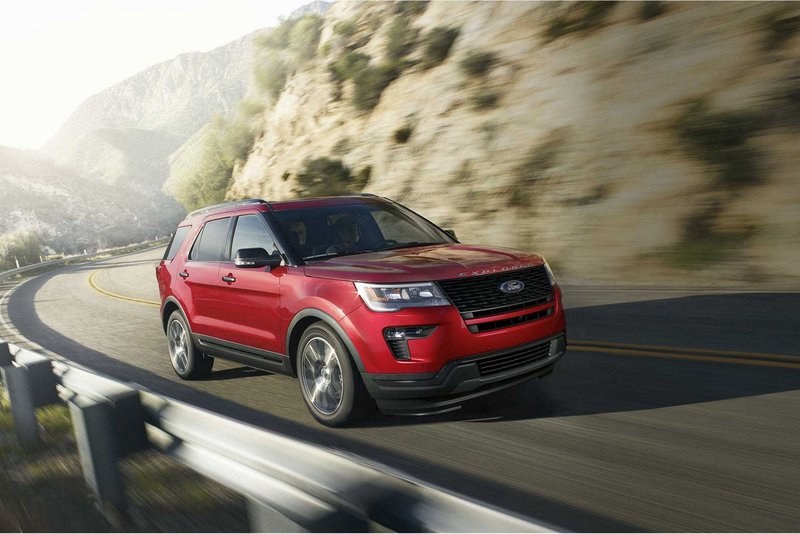 The 2019 Explorer is waiting for you to exercise your right to great prices! 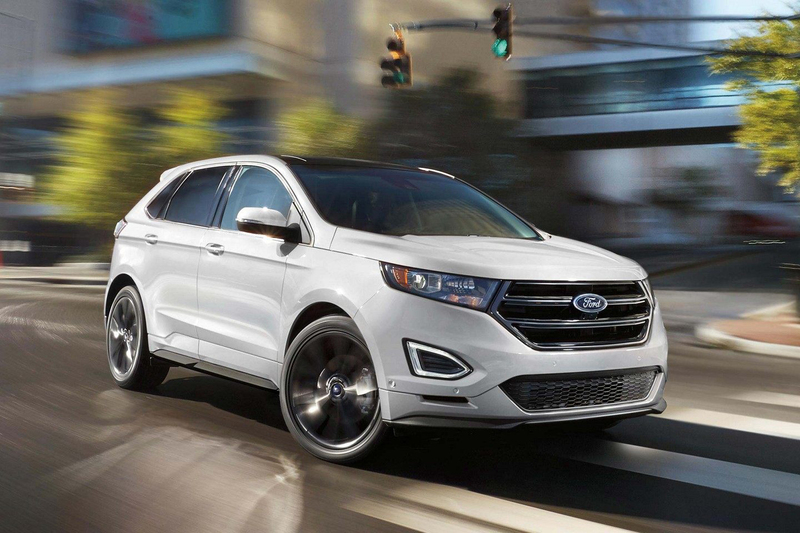 The 2019 Ford Edge is a monument to capability, power, and comfort, and you have have it today. Visit Robin Ford to take advantage of the Presidents' Day Sale prices! 218MY EcoSport. MSRP $23,995. lease for $237/mo w/ $0 due at signing. 36 mo. lease with 10,500 miles/year. Must qualify thru FMCC. Security deposit waived. Startups due at signing. Photo for illustration purposes only. Expires 01/31/2019 See dealer for details. 319 MY Fusion Hybrid SE. 39 month lease with 10,500 miles/year. Security deposit waived. Taxes, title and license fees extra. Not all buyers will qualify for Ford Credit Red Carpet Lease. Cash or equivalent trade-in due at signing is after $5,500 Red Carpet Lease Cash + $250 VIN Specific Select Inventory RCL Cash + $1000 PDSE Cash. VIN Specific Inventory Cash only available on vehicle in dealer inventory over 60 days. Lessee responsible for excess wear and mileage over 34,125 miles at $0.15 per mile. Lessee has option to purchase vehicle at lease-end at price negotiated with dealer at signing. Discounts and payments may vary; dealer determines price of vehicle. Residency restrictions apply. For all offer, take new retail delivery by 2/28/19. See dealer for qualifications and complete details. 418MY F150. MSRP $48,575. lease for $355/mo w/ $0 due at signing. 24 mo. lease with 10,500 miles/year. Cash or equivalent trade-in due at signing is after $2,500 Red Carpet Lease Cash + $1,500 XL/XLT Open Bonus Cash + $300 2.7L EcoBoost Bonus Cash + $1,000 101A Crew Open Bonus Cash + $250 VIN Specific Select Inventory RCL Cash for 2018 F-150 SuperCrew STX 4x4 with 2.7L EcoBoost. Must qualify thru FMCC. Security deposit waived. Startups due at signing. Photo for illustration purposes only. Expires 01/31/2019 See dealer for details. 519MY Explorer 4WD XLT. 39 month lease with 10,500 miles/year. Taxes, tags, and fees extra. Tax extra depending on where vehicle is titled. Cash or equivalent due at signing is after $2750 Red Carpet Lease Cash + $500 VIN Specific Select Inventory Customer Cash + $500 Open Conquest Bonus Cash + $500 PDSE Cash. Not everyone will qualify for Ford Credit Red Carpet Lease. Photo for illustration purposes only. Security deposit waived. Offer expires 2/28/2019. 618MY Edge. MSRP $39,455. lease for $319/mo w/ $3,189 due at signing. 36 mo. lease with 10,500 miles/year. Must qualify thru FMCC. Security deposit waived. Startups due at signing. Photo for illustration purposes only. Expires 01/31/2019 See dealer for details.